Over the past couple of years, we are starting to see events that are environmentally sensitive. For example, events by Ultra Adventures and Vacation Races. Vacation Races holds half marathon races in various locations were there are national parks, including Yosemite, Grand Canyon, Yellowstone, Rocky Mountain National Parks, and more — which is similar to Ultra Adventures in terms of location, but are all half-marathons. 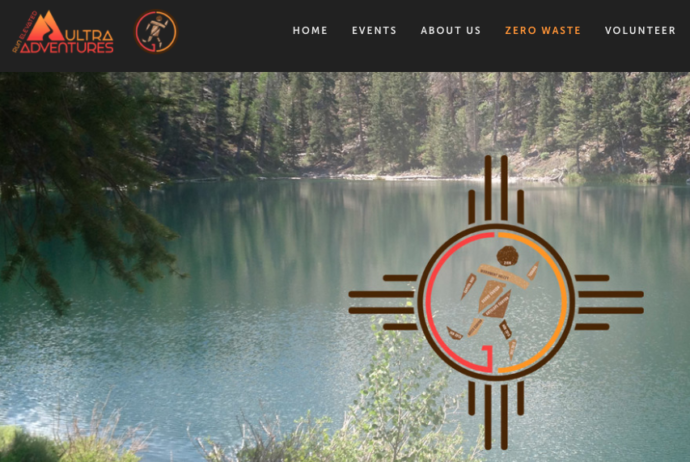 They have a “Cup Free” policy (for example, for the Yosemite Half Marathon). These events tend to be more expensive compared to road races and non-environmentally sensitive events, however, they are tend to be sold out quickly.